The Ascot Cap, also known as the Cuffley Cap, is a men’s cap similar to the flat cap, but distinguished by its hard and rounded shape. Ascot Caps are usually made from felt or wool and they are worn in the autumn or winter. Straw Ascot Caps also exist for the summer. An Ascot Cap is a single colour to match up with casual clothes or match it with a suit. 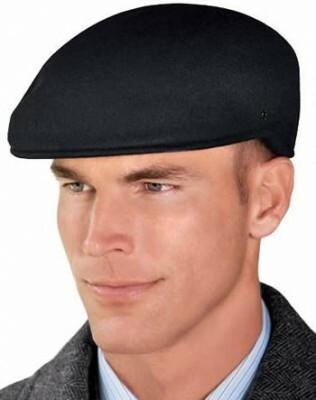 Unlike the flat cap, the inside is not lined with silk but the closed in design and softness of felt still provides comfort and warmth. The style dates back to 1900 and is popular as an Original. The Ascot Cap is usually worn by men, but some women wear the style. The Ascot style is usually made of felt. However, leather, tweed, cord and Irish Patchwork styles are also available.